The outlook for NHS staffing is currently bleak: three quarters of medical specialties face a shortage of doctors; only half of foundation doctors started specialist training this year, and medical school applications have decreased for the third year in a row. In short: we are currently unable to recruit or retain doctors. The Healthcare Leadership Academy’s House of Lords Event 2018 (#HLAxLords) was a platform for healthcare professionals to come together and offer practical solutions to the staffing crisis we continually face. One of the key themes highlighted was the need for more flexibility. Historically, recruitment processes within the medical profession were susceptible to sexist and racist prejudices, and the “old boys’ network” was thought to wield great influence. The profession responded constructively to these problems by creating transparent national recruitment processes. Yet the unintended consequence of this system is that medical students commencing foundation training, and doctors entering specialty training programmes, have limited influence as to where in the country they end up working. Their personal circumstances and preferences have little impact upon where they’re allocated. No other profession—except the army—has a recruitment process that prioritises the needs of the organisation over the needs of the individual to such an extent. Doctors increasingly have a multitude of options, such as moving abroad or leaving medicine altogether, and so many are not prepared to submit to these inflexible processes. While some attempts have been made to improve NHS employment processes for doctors, for example by creating the interdeanery transfer system and the paired applications system, there is still a long way to go. Previously the system, the medical profession, and the NHS could rely on having so much competition that individuals were grateful for whatever they were assigned to. But those days no longer exist. And given the exodus of clinicians, we need to review this rigidity in the system. Medical training has been described as a “conveyor belt.” The expectation is that when a doctor embarks upon a particular training programme, they will complete it without any interruption, and generally on a full time basis. However, the reality is that we are seeing a new generation of doctors who want flexibility to pursue other professional interests—such as education, technology, and research—throughout their training. The development of academic training and the NHS clinical entrepreneurship training programme are welcome, as they encourage flexibility. They allow professionals to engage in other disciplines and to use their wealth of knowledge to improve the healthcare system. Yet these programmes are only reserved for the most competitive individuals. We need to extend this approach and develop innovative and attractive programmes that are accessible to all doctors. Another crucial factor affecting medical recruitment and retention is the working rota. The shifts that doctors work are allocated, often at relatively short notice, and with little consideration for the personal commitments of the doctors involved. Doctors in training spend years—and sometimes decades—at the beck and call of the rota. Their ability to attend their child’s sports day, family Christmas celebrations, or sometimes even their own wedding is all determined by their rota. It cannot be sustainable to expect doctors to sacrifice so much of their personal lives. The self-rostering solutions that are being trialled by a small number of trusts are greatly needed. These self-rostering solutions provide a system whereby healthcare professionals in a particular ward or department undertake responsibility to organise their own shift arrangements and days off, while ensuring that there is an adequate skill mix of appropriately qualified professionals present. Finally, we need to look at how the current training system assumes its doctors will stick to one specialty for the duration of their career. In 2017, the GMC released a report that identified how we could make medical training more flexible. As part of their seven point plan, they proposed that training should be based on learning outcomes, rather than time spent in training. This would make it easier for doctors to change specialties, as their transferable skills would be recognised. This is crucial to retention. It is unrealistic to assume that doctors will always be content to spend their entire career in one specialty. Doctors who become disillusioned within their specialty, or who relish the challenge of a changing specialty need to be nurtured, and their skill base utilised, for the benefit of the whole healthcare system. It is important to acknowledge that there have been some steps taken towards improving flexibility in the NHS, but clearly more needs to be done. If the NHS is to become an attractive employer, it needs to learn from other organisations and embrace flexibility. If we can focus on making staff feel more valued, this can only be beneficial for the NHS: happier staff provide better patient care. It is time to introduce a culture shift in the NHS: a shift from rigidity to flexibility. 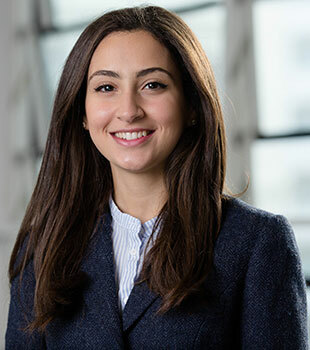 Dena El-Sawy is a final year medical student at Lancaster University, a scholar at the Healthcare Leadership Academy, and fellowship team manager at Medics.Academy. 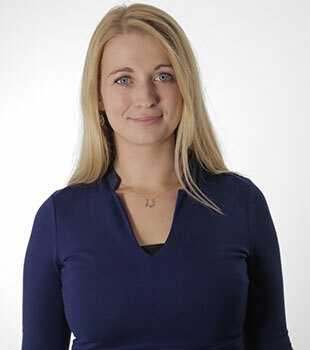 Emma Cox is the senior clinical product manager at Medics.Academy and the quality improvement and emergency medicine fellow at Barnet Hospital, Royal Free Trust. Through her roles she works to improve medical education, staff wellbeing, and patient care. Lord Archibald Kirkwood of Kirkhope is a member of the House of Lords. 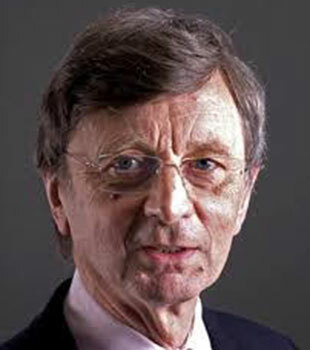 He has held many positions during his career, including member of the House of Commons and member of the General Medical Council. 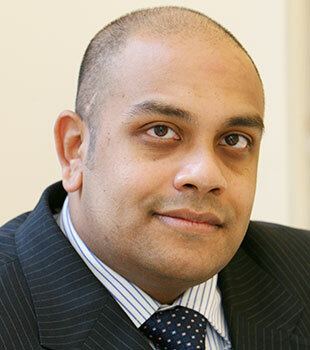 Johann Malawana is best known as the former chair of the Junior Doctors Committee of the British Medical Association, but has held a variety of leadership roles over the past 15 years. This article also appears on the Healthcare Leadership Academy site.